When you choose Advanced Air Systems to repair your air conditioning system you can rest assured that you are using a contractor who is licensed & bonded, has a good reputation within the community and employs experienced technicians who are trained and certified to work on all brands of air conditioners. We’ve been serving Vancouver, WA and the surrounding areas for over 20 years and we know how to treat our customers right. For your peace-of-mind all work will be quoted and approved by you before we do it and all repairs are covered by a parts and labor warranty for up to five years! 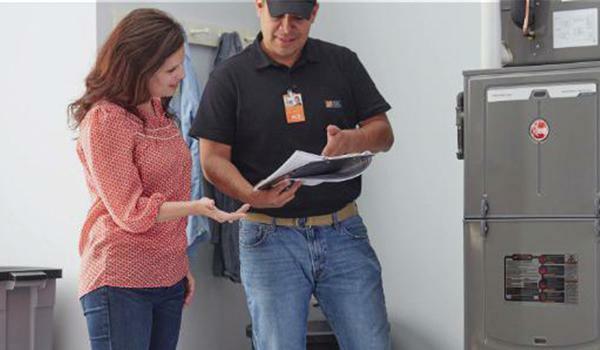 When you choose Advanced Air Systems to repair your gas furnace or heat pump system you can rest assured that you are using a heating contractor who is licensed & bonded, has a good reputation within the community and employs experienced technicians who are trained and certified to work on all brands of HVAC equipment. You can also breathe a little easier knowing that all work will be quoted and approved by you before we do it and all repairs are covered by a parts and labor warranty for up to five years! 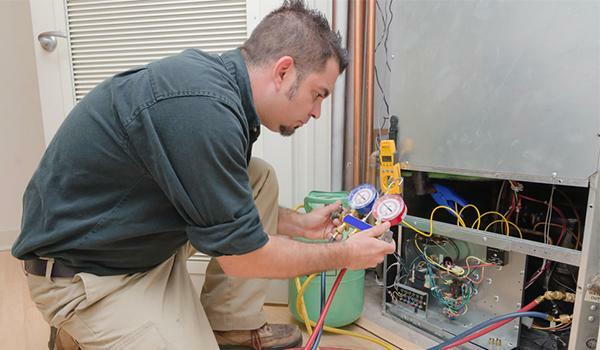 Your heating and air conditioning equipment is a crucial part of the comfort in your home. Did you know that it can also account for up to 50% of your utility bill? For these reasons it is important to maintain your equipment and keep it running at peak performance! 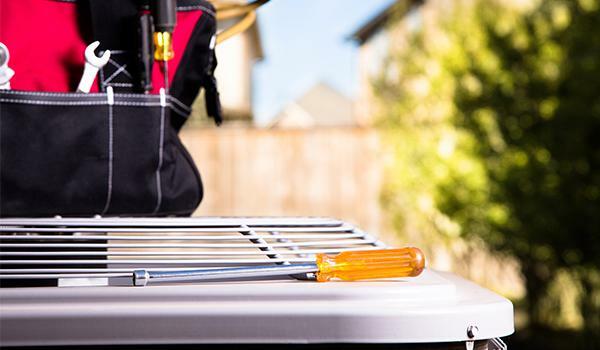 Equipment manufacturers recommend an annual maintenance visit from a licensed and trained technician as a crucial part of getting the longest life and best performance from your HVAC system. Advanced Air Systems can provide this service to you either upon your request each year or through our Comfort Assurance Program!